Jeff and Debbie Gillium, of Lodi, have owned their black bear, Archie, for 30 years. 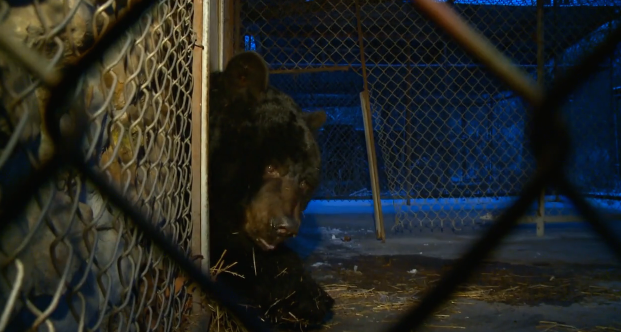 They rescued him from nightmarish captivity when he was 6 years old. Now, Archie is nearing 40 — and near the end of his life. But Gillium fears his beloved pet might die before he has to. 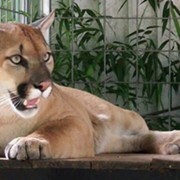 "The ODA says they're going to come out and use a tranquilizer," Gillium said. "That might kill him. My only other option is to kill him myself." The exotic animal law being cited by the ODA came about after the horrific animal slaughter in Zanesville in 2011, when Terry Thompson released 56 animals in the rural town. The state began cracking down on what sorts of animals are permitted to be "casually" owned. The couple, however, is saying that they had been "grandfathered" in to earlier versions of the animal permitting process. They have permits on file through 2013, when they say they were told they did not have to renew. The couple claims that the state waited until it was too late to renew any permits before threatening the family with taking the bear away from them. "I think that he should be allowed to finish out his life here, his years here," Debbie said. "I think that's the fair thing. We are not using him for profit. He's never harmed anybody in all these years. They should've notified us. They had all summer."